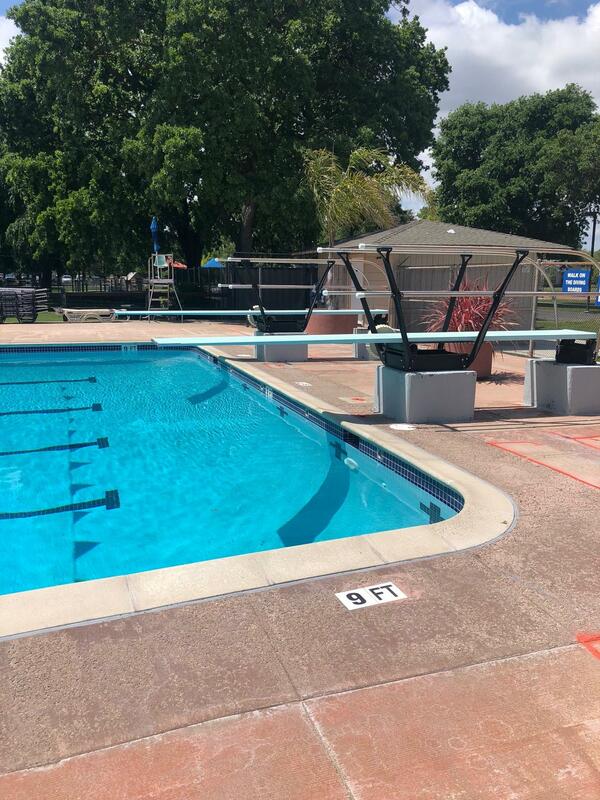 As Summer is fast approaching, for this week's #TinaTuesday we thought you might want to know about the Aquatics program at the PH Rec & Park District (and trust me, you're going to want summer to come quickly). 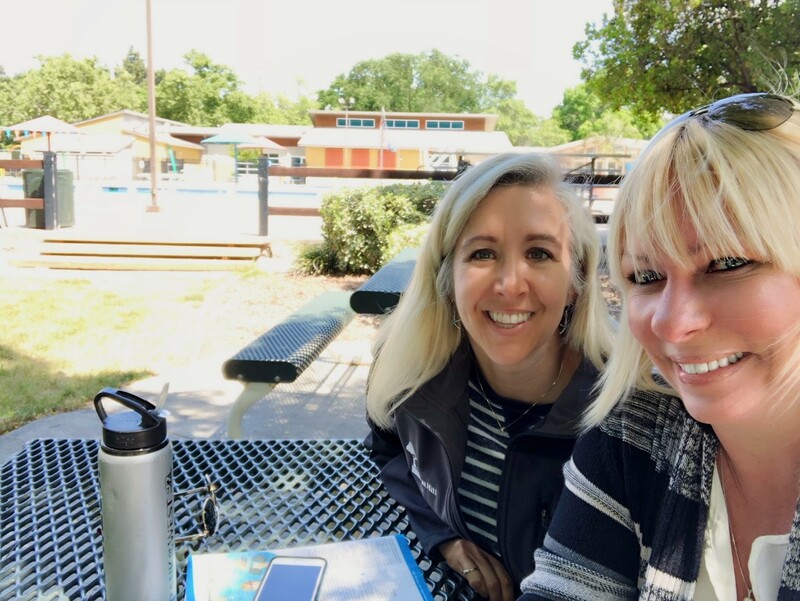 I had the opportunity to sit down with Aquatics Supervisor, Korey Riley and I learned so much, that even I didn't know went on at our Pleasant Hill Aquatic Park. Interesting fact, did you know that the PH Rec and Park District was formed because the community wanted a swimming pool back in the 1950's? Yah, me neither. 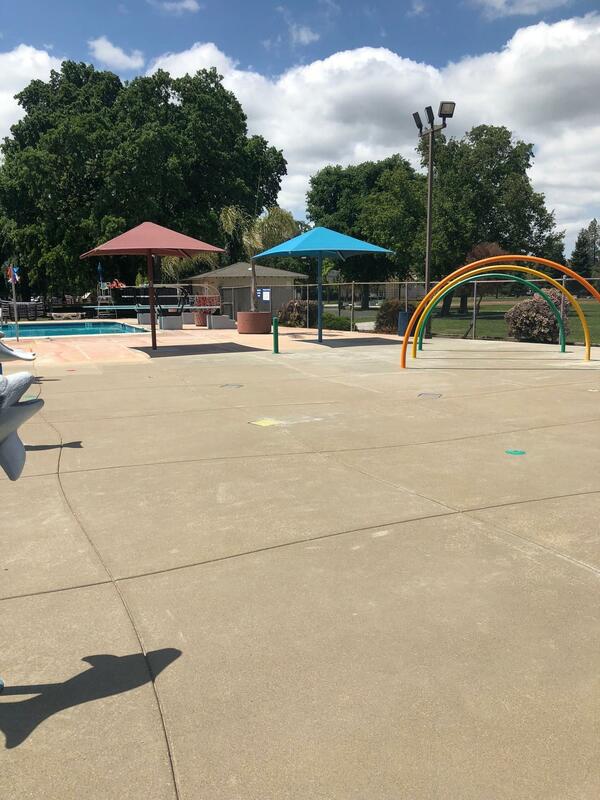 The PH Aquatic Park is located in Pleasant Hill Park at 147 Gregory Lane and has a 25-yard pool with two diving boards (3.5-10.5 feet deep), a 20-yard shallow water (3.5-4 feet deep) training pool (this is where all the great classes like water aerobics happen), a Sprayground, changing rooms with showers and restrooms PLUS two picnic areas each with a BBQ and two tables. 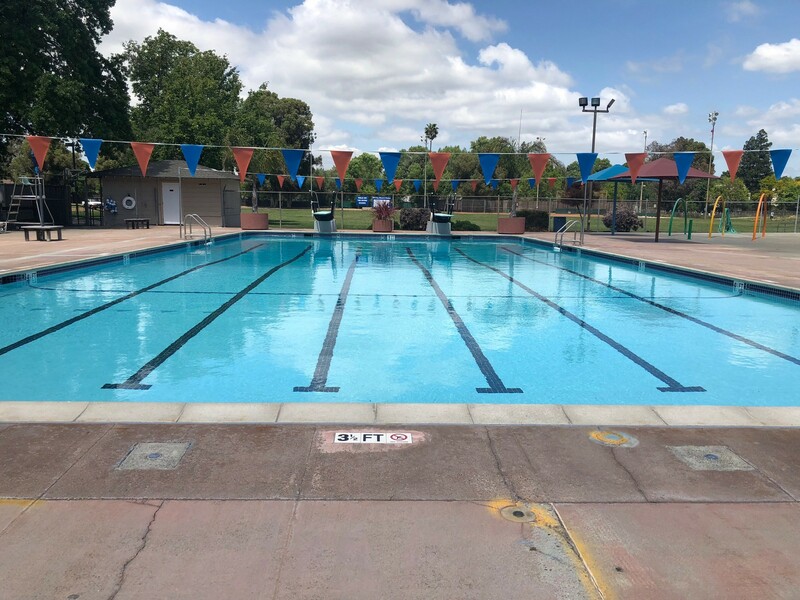 Some of the classes are available year round because of The Ed Center Pool, also known as PHEC, which is located on the campus of Pleasant Hill Middle School at 1 Santa Barbara Road. The pool has 10 lanes (25 yards long) and is open year round. 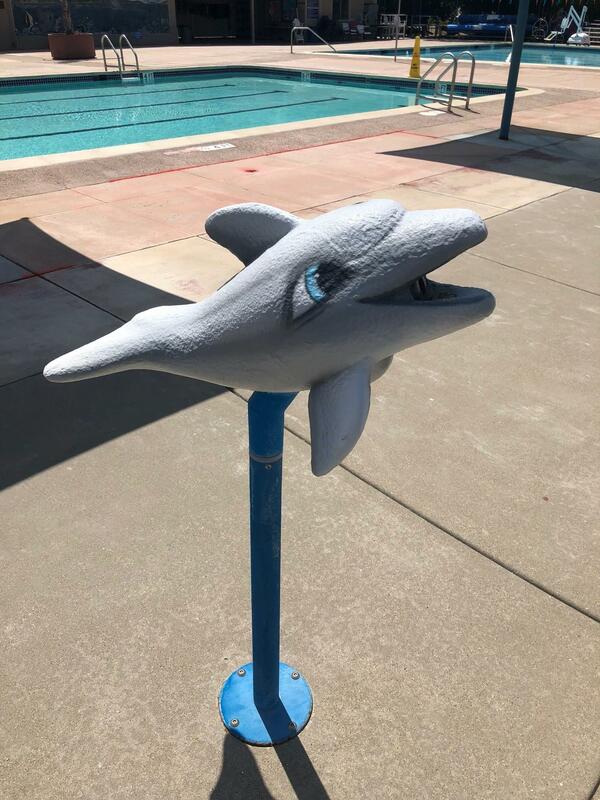 The Ed Center Pool is home to the Pleasant Hill Dolfins and the District's lap swim program. Water aerobics meets at PHEC when PH Aquatic Park is closed for the winter (something else I did not know). 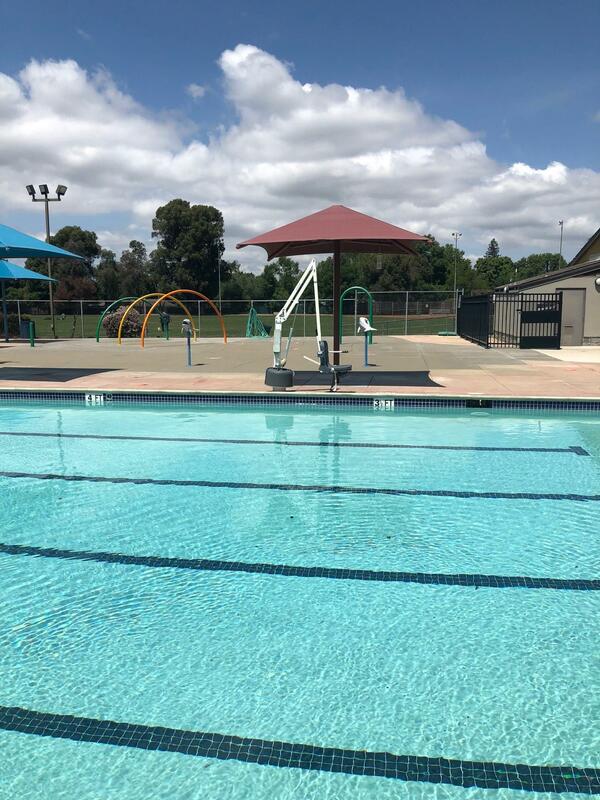 Both pools at the Aquatic Park are heated to about 82-84 degrees with the exception of the Sprayground which the water is not heated (that would be silly on a hot day), but it is recirculated water that is run through a filter (now that's smart water usage). PH Aquatic Park is open April-October and is home to many amazing programs as well as Public Swim times. 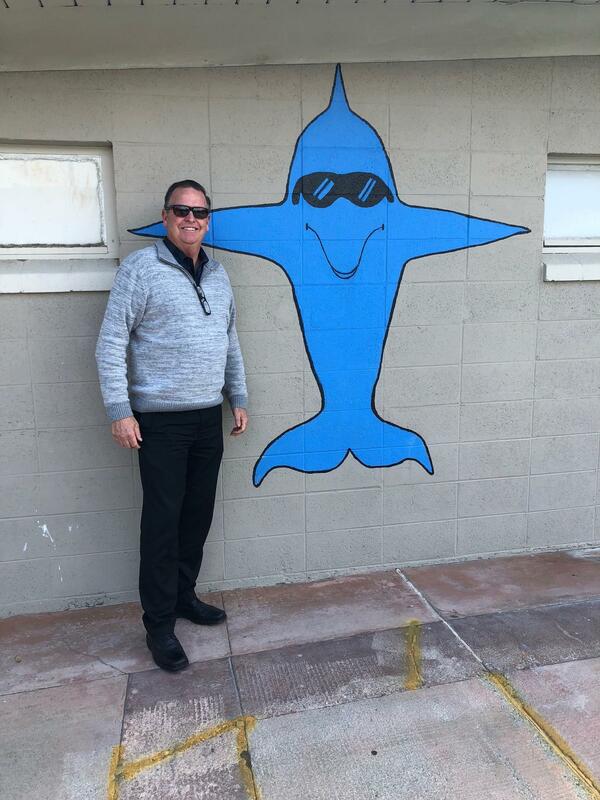 Their programs include a swim team, swim lessons (from 6 months to Adults - it's never too late to learn to swim), water fitness, water sports, training/certification or just free play swimming with friends. Fun for the young and old. Derby Day (July 7th) - this is where you and another person build a boat using only cardboard, recyclables and duct tape to build your boat for a race across the pool (Now that would make for some good video right there). Ok, I think you get the picture...they have everything you can imagine for every age, from babies to Grandma's and Grandpa's. And, we all know that swimming is a low impact activity/exercise and is good for everyone. 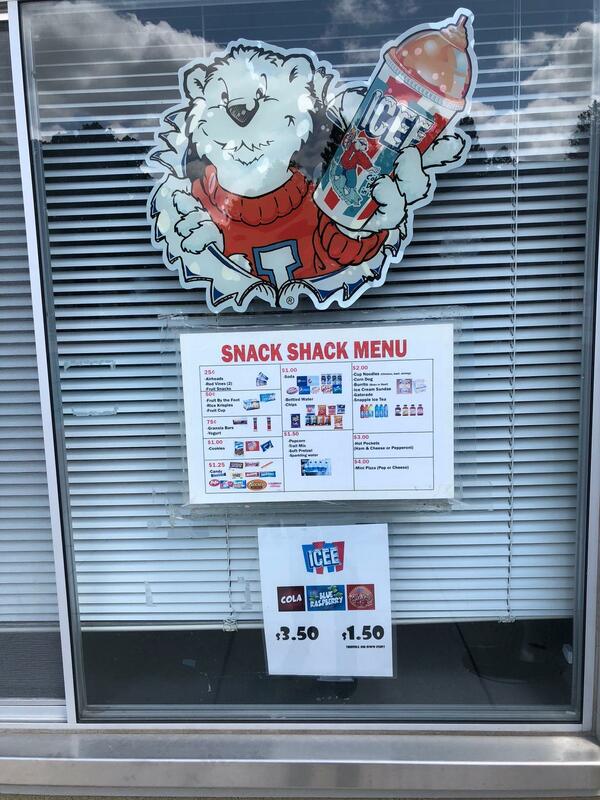 Oh, and the pool is ADA compliant, so I mean it's really good for everyone! Another program that they provide is a Pool Safety Day. May is actually National Water Safety Month and according to the Consumer Product Safety Commission (CPSC), from Memorial Day through Labor Day 2017, at least 163 children younger than age 15 fatally drowned in swimming pools or spas, according to media reports compiled by the USA Swimming Foundation, a Pool Safely campaign partner. Of the 163 reports, 112 of the victims -- nearly 70 percent -- were children younger than age five. During the same timeframe in 2016, 205 children younger than age 15 drowned in swimming pools or spas, according to media reports. Of the 205 reports, 140 of the victims -- nearly 70 percent -- were children younger than age five. Because of these staggering statistics, the Aquatic Program holds this event to help educate people about pool safety with the help from Lifeguards, Paramedics, Firefighters, Police Officers and a Medical Flight Crew, all there providing demonstrations and more. So, join them for this free event on Friday, June 22nd, 1-5pm at the Aquatic Park. I will leave you with a cute story that Korey shared with me. They once had a momma duck who built a nest in one of their planters, where she laid her eggs that eventually hatched. Once the ducklings were big enough to leave the nest, the momma duck would teach them how to swim in the pool. 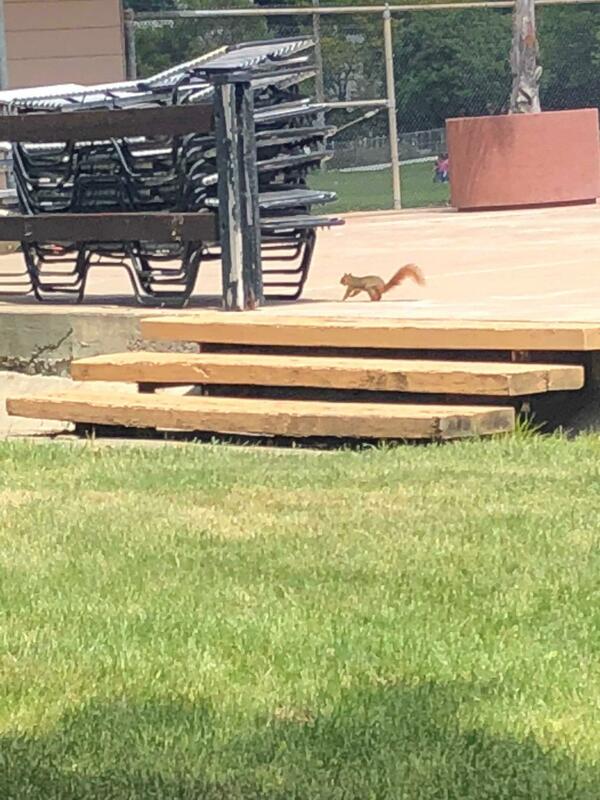 In the beginning the maintenance crew would put planks down for the ducklings to get into the pool when they were too little to make that jump. When the momma duck felt comfortable enough that her ducklings could swim, she would start the trek with her ducklings following close behind, to the nearby Canal where they would begin their journey towards adulthood. Now, we can all say a collective...AWWWWW, SO CUTE!